Dipylon in collaboration with commonspace, under the auspices of the Greek chapter of the international non-profit organization "Computer Applications and Quantitative Methods in Archaeology" (CAA-GR) with the support of the Laboratory of Geophysical - Satellite Remote Sensing and Archaeo-environment of the Institute of Mediterranean Studies held a seminar series on "Spatial thinking in Archaeology and History using GIS". The main objective of this workshop was to familiarize participants with basic GIS knowledge and to explore their main applications in History and Archaeology. 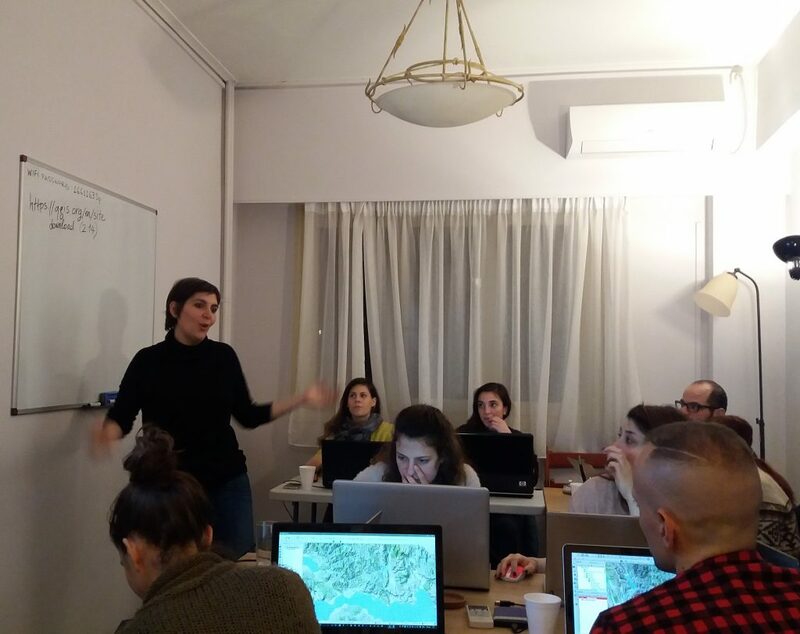 Instruction was based on structured and methodological ways of solving spatial problems of historical research, with emphasis on archaeological data. 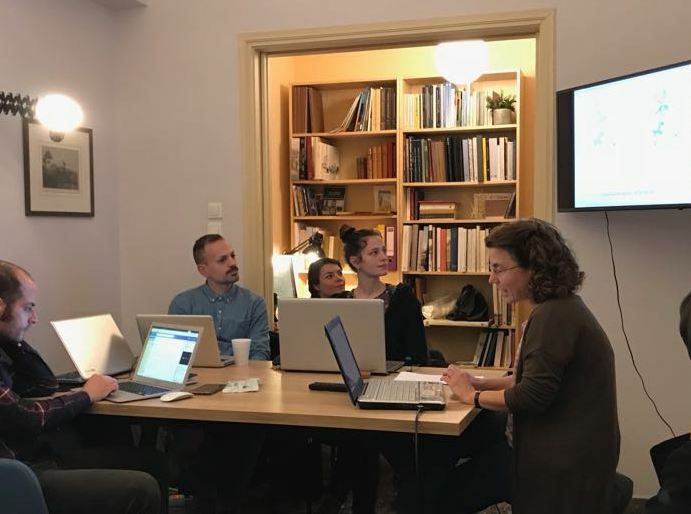 Coming from different backgrounds of expertise, participants covered a broad spectrum of interests, such as prehistoric archaeology, Byzantine art, architecture, immigration policies et al, for which GIS knowledge can prove particularly useful..